Want to create the kind of ‘buzz’ that will turn your small business into big business? Read on. 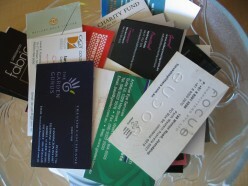 Are your business cards bringing you business or are they collecting dust? Make them work for you by targeting your customers. Discover the secret to getting them into your customer's hands. If you are looking for marketing advice for your business, look to the oldest profession. You heard me right, ladies of the evening are experts at creating, promoting, and increasing their business. With a few key points, you too can be a master at marketing. Information for small businesses that want to be easily found in Google Places, an excellent strategy for getting more visibility. 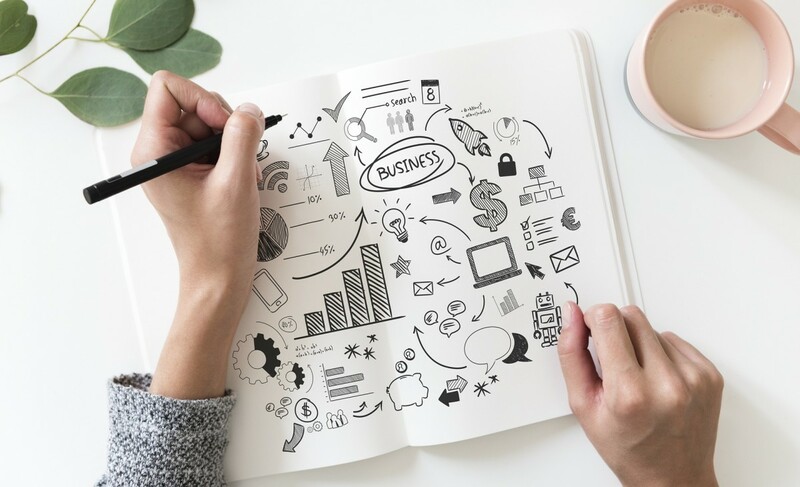 As a small business owner you can take the lead from large businesses who have invested millions on successful aroma marketing approaches. A low-investment opportunity that just makes (scents). 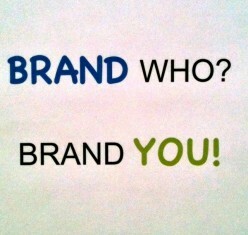 For and entrepreneur, branding yourself is an important element of your marketing strategy. It applies to anyone who values the type of message you project about your ability to deliver your product. Take the stress out of building your own pet business website and save a small fortune by building it yourself. Here are 4 things you need to know before you get started! 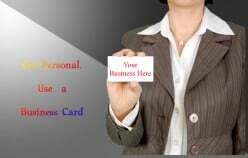 Business cards continue to be important to business success. In fact, there is an etiquette to follow as you hand out your business card to a colleague, customer or potential customer. Follow just a few tips to get the most out of exchanging your business card with someone new. 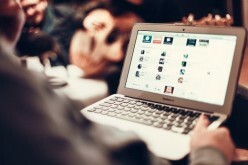 Social Media has become commonplace for marketing for entrepreneurs. But a genuine mistake is committed by the maximum of them is being wholly and fully depended on social media instead of having a backup plan. Twitter is an excellent way to market your business and best of all it is free to use. This article lists my top 10 Twitter marketing tips.